Still getting through this book. But so much is making sense! So many of my questions. Such as why is there no twilight in New Zealand and Australia? I live in Sydney and have been down to Tasmania in the summer and also down the the South Island in New Zealand...also summer...twice. I have spent a good deal of time in UK and up in Scotland. In the summer in Edinburgh it seemed it me no matter what time it was it was always at least a little bit light, even at 2am! It puzzled me why being so far south as I have been why was there never twilight but I could never find an answer! I have also observed the full moon during the day and have several pics of it. As I understand the theory of why the moon is suppose to be fully lite it never made sense to me! It is only when one looks at the earth as being flat does all this make sense! My husband has always asked me why cant we feel the earth move. Always told him that it was too big to feel anything. I think underneath things a lot of people have many unanswered questions as things that we are told just don't add up. What is blowing my mind is that everything is just a big fat lie! Last year I watched a YouTube doco by Lloyd Pie.....now dead......called Everything you know is a lie.........well isn't that the truth lol ! Eric thank you for having the courage to write this book and put up this forum! Amazing stuff! OMG ! Just read in Eric's book that the moon supposedly goes from west to east and not the way it seems to....which is it goes from east to west! Had to check it out on Google and of course he is right! What sort of complete lunacy is it that they say it goes from west to east. And Eric is right........who would know this. I have probably taken more notice of the moon than most and I didn't know this. I can't even get my head around the calculations that they would use to show this is remotely possible! Insane! Great read....not dry at all.....very informative and dare I say entertaining! All I can say is they have really done a great job on us! Even if I wanted to I can't watch TV anymore. Way to boring with all I have discovered and am continuing to find out! I am trying to get my friends interested in this subject. But the moon going from west to east....rofl......priceless! Eric's Videos and you tube interviews are so awesome ! He is so spot on ! Going to order his book for my Kindle Fire HD soon.....can't wait! I am still away and haven't had much time to post. I am from Australia and in the EU right now. Struggling to read any more of Eric's book as there is so much to do, see and friends to catch up with. But I did listen to Eric's new interview yesterday which I though was excellent. What I wanted to say was while I was flying here I took particular note of the horizon. I have noted this before in previous trips. From the plane I was in.......a new one......double decker Airbus.....the windows don't distort the horizon. The horizon was perfectly flat. And of course the horizon is at eye level even at 40 thou feet up. Also as we were coming into the EU and dropping in altitude we were flying just above the clouds. The tops were perfectly flat and stretched as far as the eye could see. They should have been curved! Also as we were flying over oceans they appeared flat also. 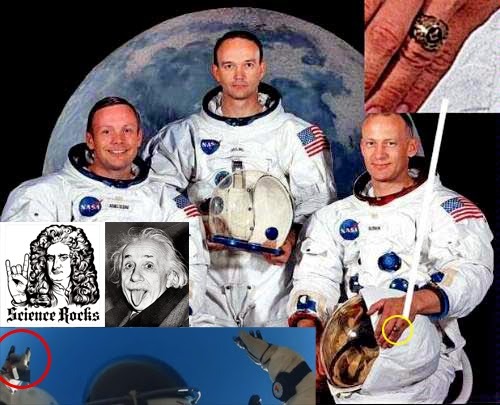 The other thing I would like to mention is that on a number of occasions I have mentioned to friends that I have stumbled onto something really big in the conspiratorial realm. Once in Oz......I was talking privately to a friend at a function. Another person came over and butted as he was overhearing us. He guessed correctly that it was the flat earth theory which he found extremely crazy. He wasn't into conspiracies at all. But it was interesting that he had bothered to listen to a YouTube vid on it. The other time was here where I was talking to some friends who are into major conspiracies. They had come across but I didn't go any further as it was getting late. What I think is that in the next one or two years this is going to go viral in the alternate world,. This is right at the cutting edge! WhenI get back home I am going to do some experiments myself. Also I want to look in every rabbit hole. I am quite convinced that Eric is correct on all of this but it is such a serious subject and the implications so incredible that I want to learn as much as I can about it. 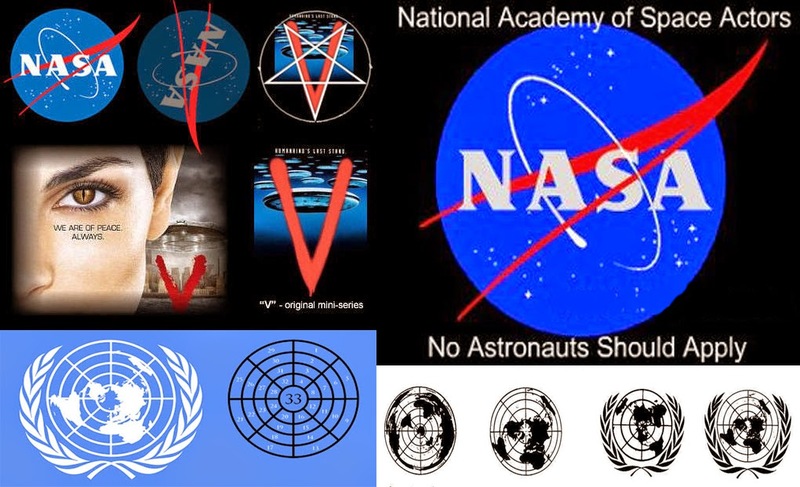 This is really looking like the mother of all conspiracies! It is still blowing my mind. My book has arrived!! Im so excited I will probably stay up all night reading. This subject certainly separates the wheat from the chafe of friendships. With every person who used to consider me quite intelligent, and now call me crazy, I become more liberated!! I finally received my book in the mail. WOW. It is a very good read. It will help me to cover all bases when I debate FE with family and friends. My wife and I will read through it all over the next few days, then my 11 yo has already asked to keep in his room for night reading. Lol I shouldve ordered a few copies! Thanks Eric, I have a really good feeling that over the next few years FE could become the one thing that breaks the NWO/JWO's back! You're more than welcome. Read it through once, Im 1/3 way through 2nd time as I will remember more precise points the more times I read it through. A lot of great info to take in! Just have to comment again as it's an incredible book. Read through it 2nd time, better positioned for full on debates now. So friend of ours was over and we decided to take the plunge and tell her about the FE and showed her the book. She borrowed it, was blown away and has now converted her family to about everything that is going in on. She is now ordering her own copy. Eric you did it, it is very hard for anyone with even a hint of open-mindedness to deny the facts you lay out very concisely! Thanks so much thesilentone, I appreciate that comment and you helping spread the good word! 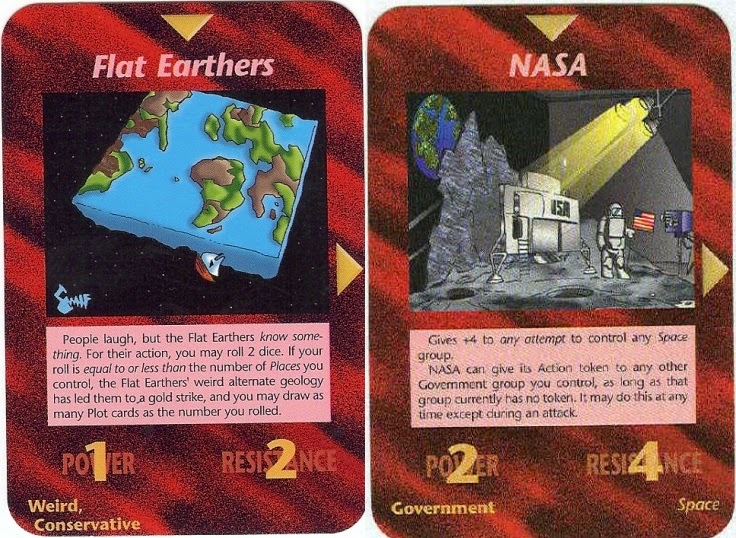 Ive read The Atlantean Concpiracy twice and am now reading the Flat Earth Conspiracy. Bith books are on my top shelf of the most important literature i own. This information must be spread. I will do anything to help this cause and help Eric spread the good news. The Truth. 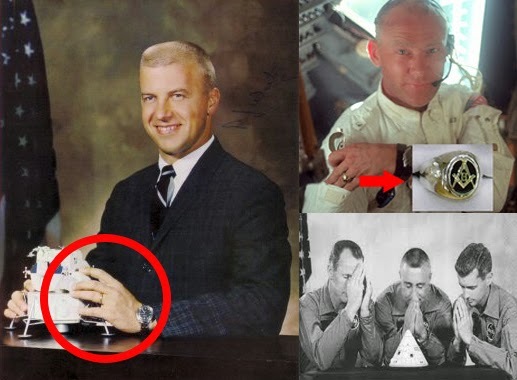 I have always been into "conspiracy" looking up to those who are muddying the waters like Alex Jones and David Icke. Im happy that they helpped me along, but IFERS is spreading the whole truth.. I am very grateful. Shanti All! 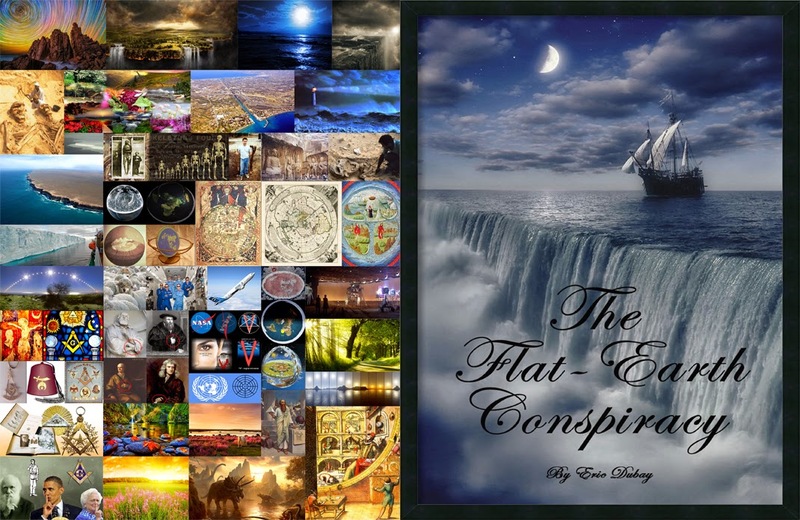 RamlingVan wrote: Ive read The Atlantean Concpiracy twice and am now reading the Flat Earth Conspiracy. Bith books are on my top shelf of the most important literature i own. This information must be spread. I will do anything to help this cause and help Eric spread the good news. The Truth. I have always been into "conspiracy" looking up to those who are muddying the waters like Alex Jones and David Icke. Im happy that they helpped me along, but IFERS is spreading the whole truth.. I am very grateful. Shanti All! Eric's voice of reason is a fresh breath of air among the Alex Jones' And David Ikes of this world. Spread the truth far and wide friend. (not ebook) reading the quote by Thomas Winship, Zetectic Cosmology. It begins "On a globe 25,000 statute miles" and ends on the next page,128. 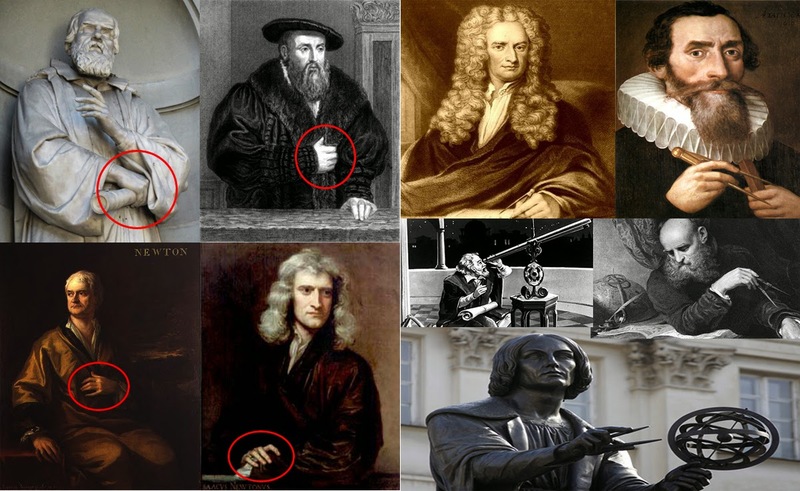 I can picture the 3 supposed spheres in a line - Sun, Earth, Moon but I am at a loss and cannot picture/conceptualize what Thomas is explaining here? Can anyone point me to a digram or video to help me work around the mental imaginging problem I'm having here? My thanks and appreciation to Eric Dubay.